The Cube Axial WLS Pro geometry bridges the gaps between a good long distance entry level road bike and a performance racer. 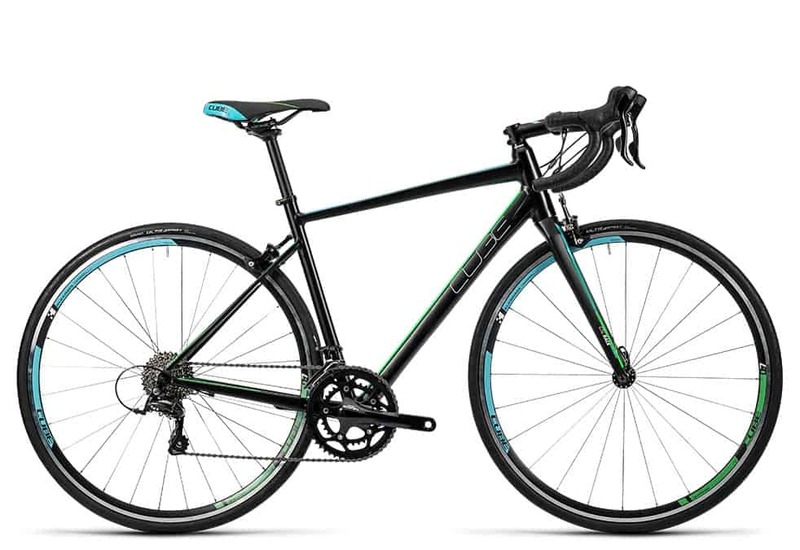 The double-butted superlite aluminium tubes, pressfit bottom bracket and a tapered head-tube provides precise handling , high performance road bike. Internal cable routing offers a clean look and keeps cables clean and shifting precise. the compact chainset and wide ratio sprockets provide gearing lower enough for most hills. Come in store today and take a look, you shall not be disappointed.